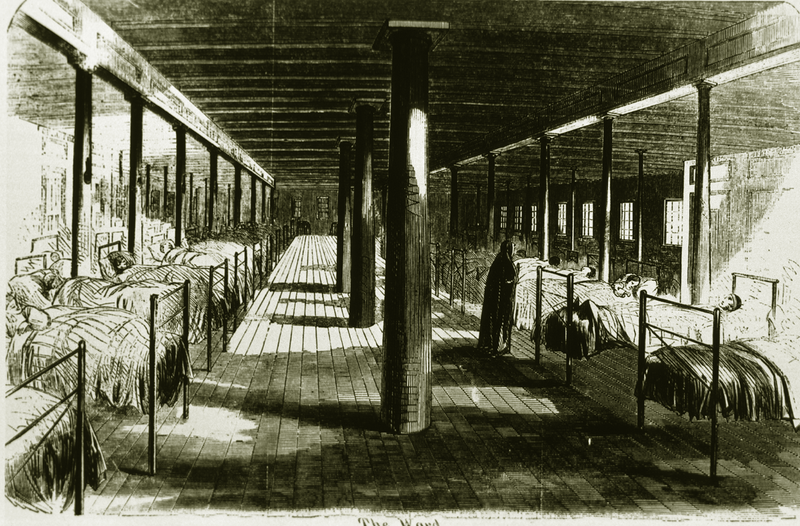 Nurses, both women and men, worked for the Union Army in hospitals and on battlefields. 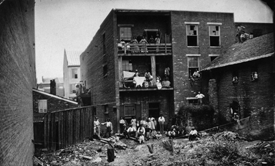 Though most had no formal training, they provided care and comfort to thousands of soldiers and civilians. Susie King Taylor and Ann Stokes were former slaves who gained their freedom as the Union took over Confederate strongholds in the South. Once under the protection of the Union Army, these women took an active role in the fight for freedom by becoming nurses to wounded soldiers. Taylor and Stokes both served as caregivers for the sick and wounded though their experiences were different. Taylor treated the wounded on the battlefield, but received no pay or compensation for her work. Stokes served several years on a hospital ship and was paid regular wages. She would go on to become the only African American woman to draw a Navy pension based on her own service during the Civil War. 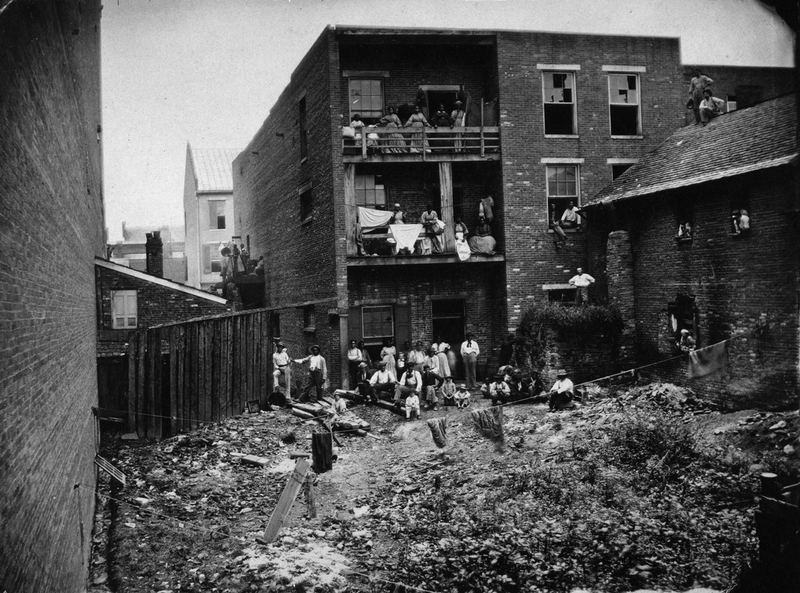 Courtesy National Archives, Washington, D.C. 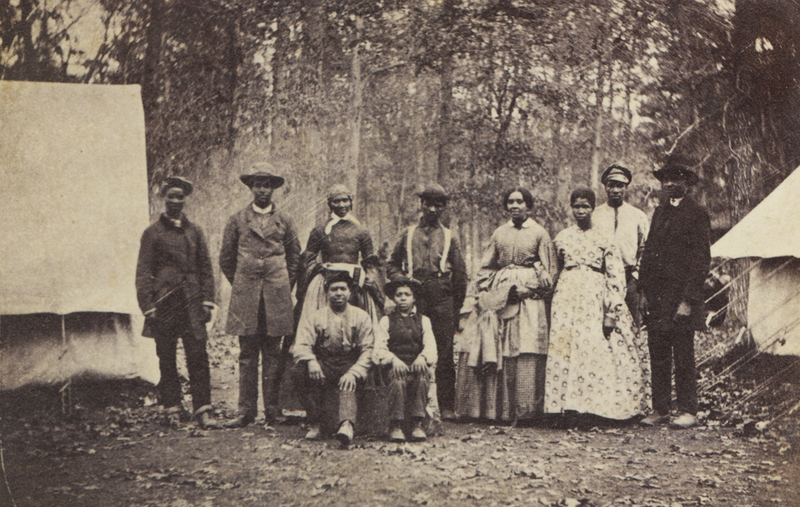 Fugitive slaves, known as "contraband" worked for the Union Army as nurses, cooks, laudresses, and laborers. 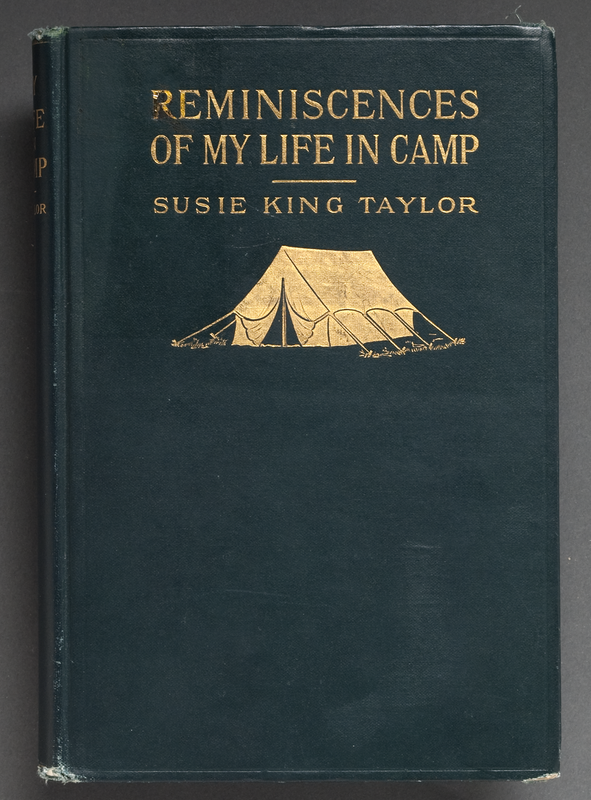 Susie King Taylor's memoirs are the only known published recollection of the experiences of an African American nurse during the Civil War. In a letter to Taylor, reproduced in her book, Lt. 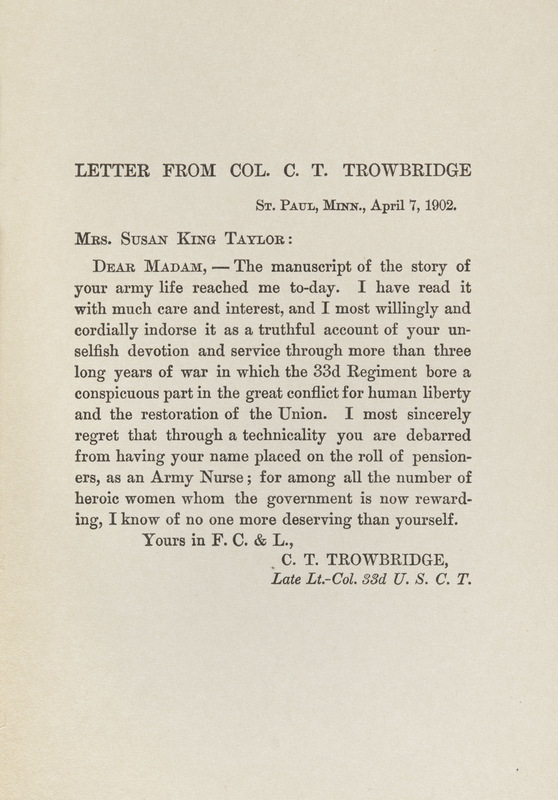 Colonel Trowbridge, commander of the regiment, praises her "unselfish devotion and service through more than three long years of war in which the 33d Regiment bore a conspicuous part in the great conflict for human liberty and the restoration of the Union." As a young slave girl, Susie King Taylor had been secretly taught to read and write. Her abilities proved invaluable to the Union Army as they began to form regiments of African American soldiers. 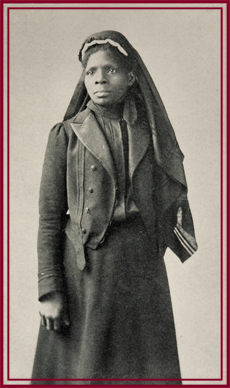 Hired by the 1st South Carolina Colored Volunteers as a laundress in 1862, her primary role was nurse to wounded soldiers and teacher to those who could not read or write. Taylor served for more than three years working alongside her husband, Edward King, a sergeant in the regiment. The U.S.S. Red Rover, a converted former Confederate paddle steamer became the first U.S. Naval hospital. 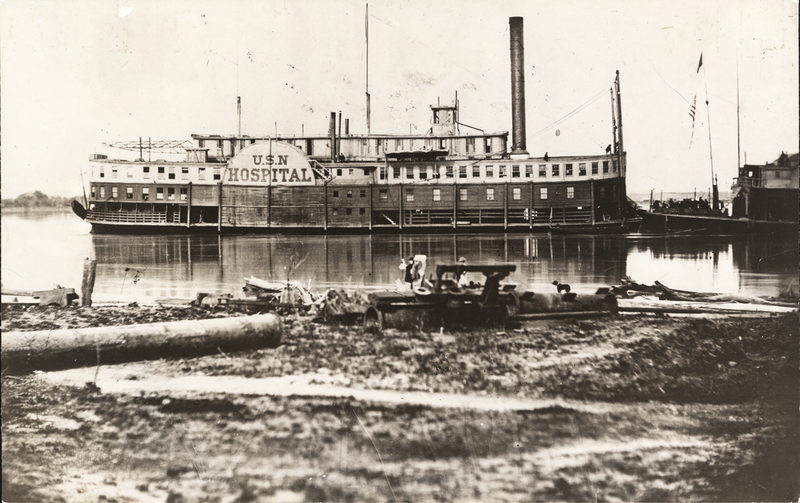 During the Civil War, nearly 3000 patients were treated onboard.